IPF is the largest industrial trade exhibition of its kind in Bangladesh. This year, the show will see at least 260 exhibitors from 11 countries and areas, such as Austria, Bangladesh, China, Hong Kong, India, Indonesia, Korea, Malaysia, Singapore, Taiwan, and Thailand. 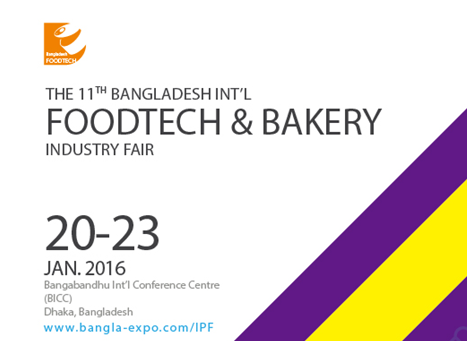 IPF 2016 will be the must-attend industrial event you couldn’t afford to miss.